What a wonderful OGBA show! 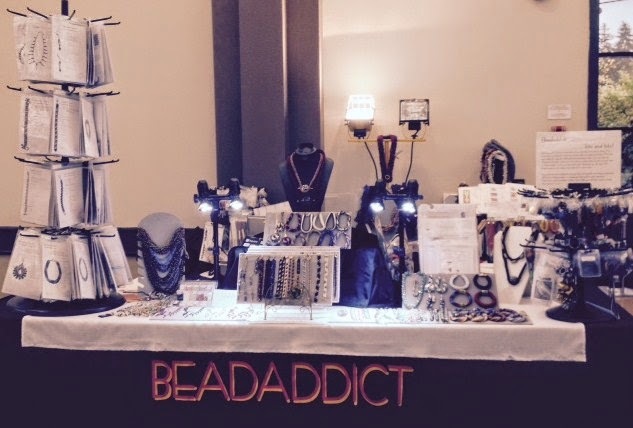 Once again, it was great to be in Ottawa and meet up with vendor friends from the area and afar. 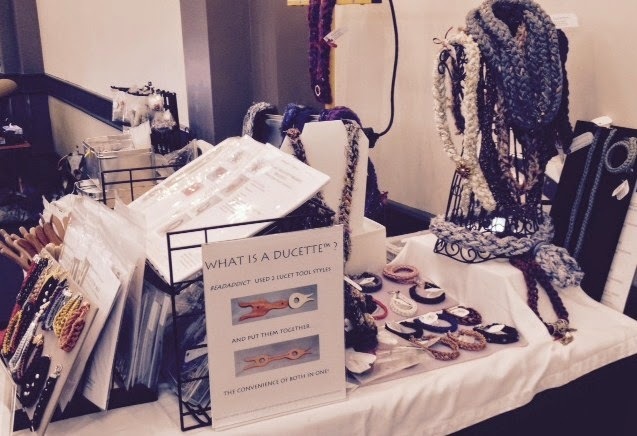 I really enjoyed showing everyone the vast array of ducette braided accessories and demonstrating how easy it was to use. I am looking forward to next year already! Thanks to all the organizers and volunteers!! !